How often do you sit at your computer without a browser window open? If you’re like us, the answer is never. If we’re on our machines, there is always at least one window open to the wilds of the internet. That’s why we created Avast Secure Browser — we realized it would be a good idea to frontload that window to the internet with tools to protect your privacy, strengthen your security, and – because we just couldn’t help ourselves – amp up your speed. 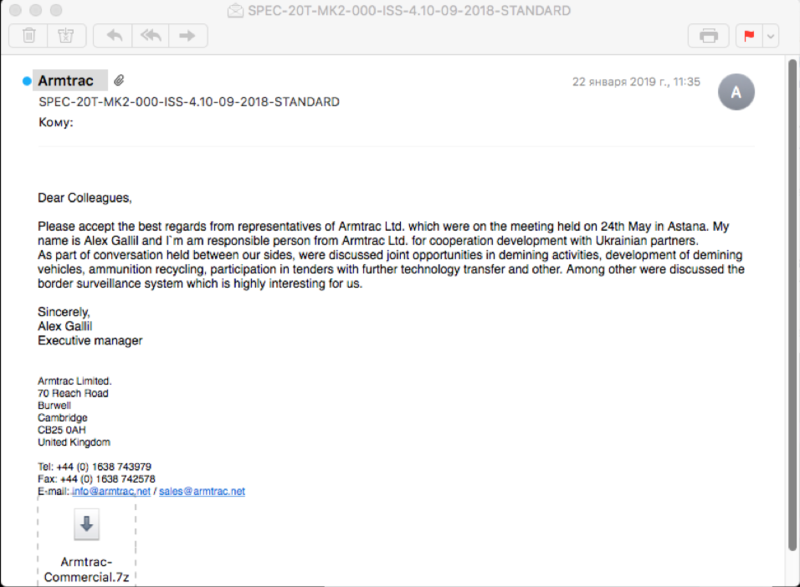 Ukraine and included lure content related to the sale of demining machines. 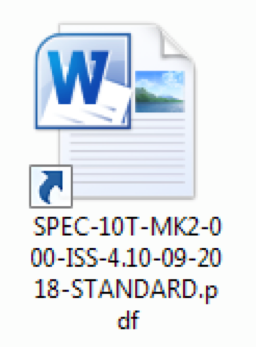 and one malicious LNK file with a substituted icon (Figure 2). replaced with a Microsoft Word document icon. primarily focused on targeting Ukrainian entities. so-called Luhansk People's Republic (LPR). 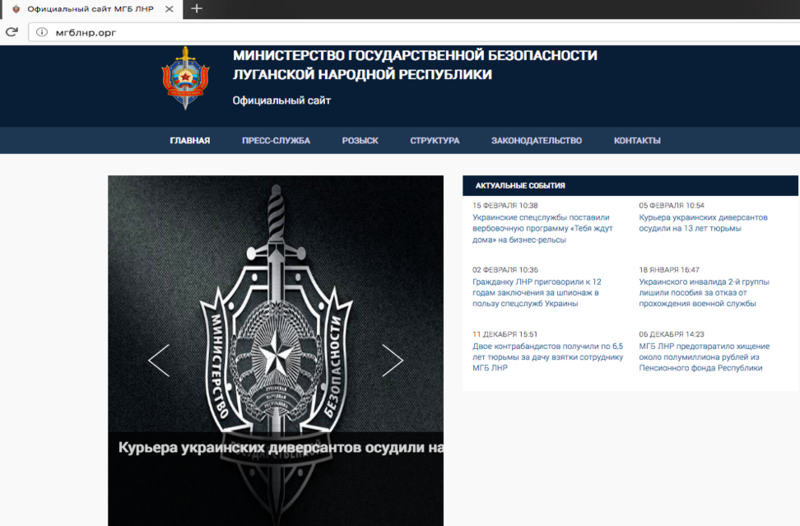 administration of the Russian Federation." Ukraine have previously become international concerns and bear monitoring. server was unreachable during analysis. (saved to disk as hell0.exe, MD5: 8ff9bf73e23ce2c31e65874b34c54eac). bitcoins or kebab. And I also hate night clubs, desserts, being drunk." scripts that connect to the same C&C server. Page générée en 0.204 secondes avec 18 requêtes.